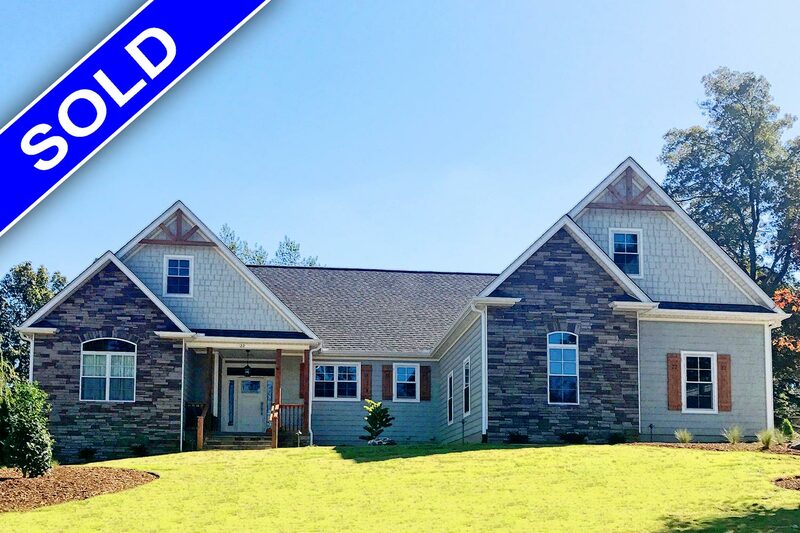 Only 2 Lots left in this quaint community conveniently located just minutes to Downtown Greenville & Travelers Rest! Close to parks and recreational actives, such as golf courses, water park, and The Swamp Rabbit Trail. Details: The Frank Betz This “Shoal Creek” floorplan features 4 BR, plus bonus, and 3 full baths, all on an unfinished walk out basement. From the large covered front porch, enter the 2-story foyer with formal dining room with loads of trim details and hardwood floors to the right. From there enter the great room with hardwood floors, wood burning fireplace and vaulted ceilings. The great room is open to kitchen with large island, tile floors, granite countertops, pantry and custom cabinets, with access to the breakfast room and deck. The fantastic Master suite has a huge walk-in closet and full bath with dual vanity, separate shower and separate jetted tub. This floorplan is a rare find with another bedroom with access to full guest bath on the main level. The walk-in Laundry finishes the main floor. Upstairs there is so much more space with 2 bedrooms with walk-in closets, and 1 with en-suite access to the 3rd full bath, plus a 21×11 bonus room with large walk-in closet, Bonus would make a great game room, home theater, or playroom. This home is on a full, unfinished walkout basement just perfect for storage or future expansion. 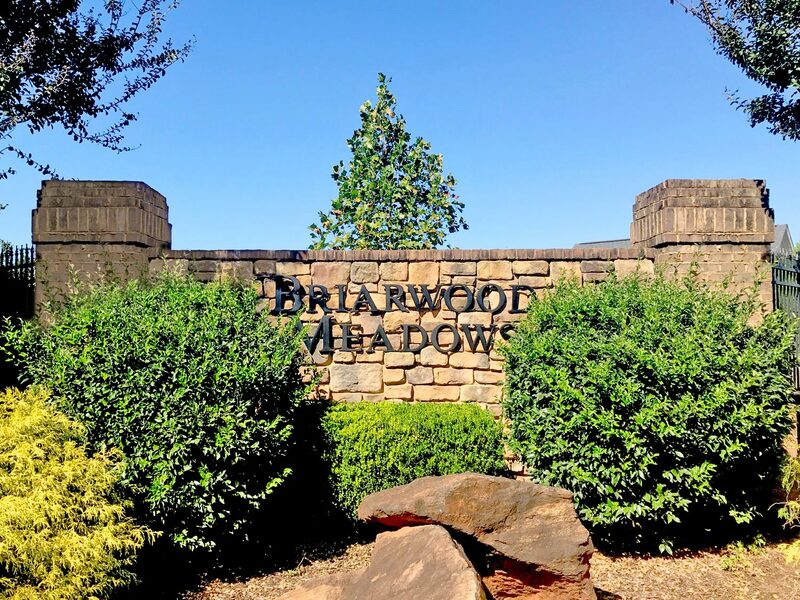 Extras such as Hardi-plank and stone exteriors, granite in the kitchen, tile, smooth ceilings and hardwood floors are all standard with Briarwood Meadows preferred Builder – Middlehouse Builders! 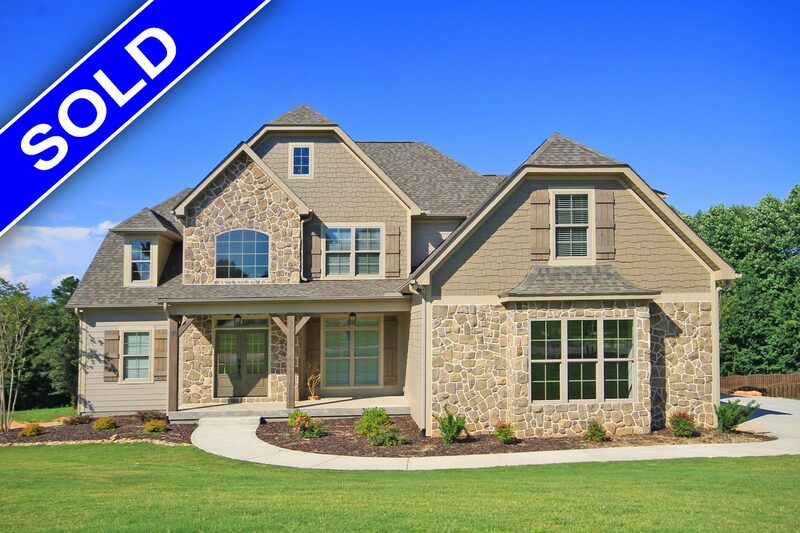 Status: Status: SOLD – Click here to see complete photo gallery of this home. Details: The Donald Gardner “Mayfair” floorplan features 3 BR, plus bonus, and 2.5 baths. From the covered front porch, enter the foyer with den/office to the right. From there enter the great room with hardwood floors, wood burning fireplace and vaulted ceilings. The great room is open to kitchen with large eat-at island, granite countertops, and custom cabinets, with access to the breakfast room, large screened porch, and amazing patio area great for outdoor entertaining. The fantastic Master suite has 2 walk-in closets, and a full bath with tile floor, dual vanity with granite countertops, separate fully tiled shower with bench, separate garden tub with tile surround, and private water closet. Off the kitchen is a half Guest Bath with tile floor. A short hall with tile floor and built in mudroom bench, leads to the Pantry, access to the 2-car garage, and the large Laundry room with cabinets and sink. There are 2 additional bedrooms both with walk in closets, and a full bath nearby with fully tiled shower. Upstairs is a large bonus room with hardwood floors and extra attic storage. This custom home has too many amazing upgrades to mention them all here. Contact Middlehouse Builders for information on building Your Custom Dream Home today! 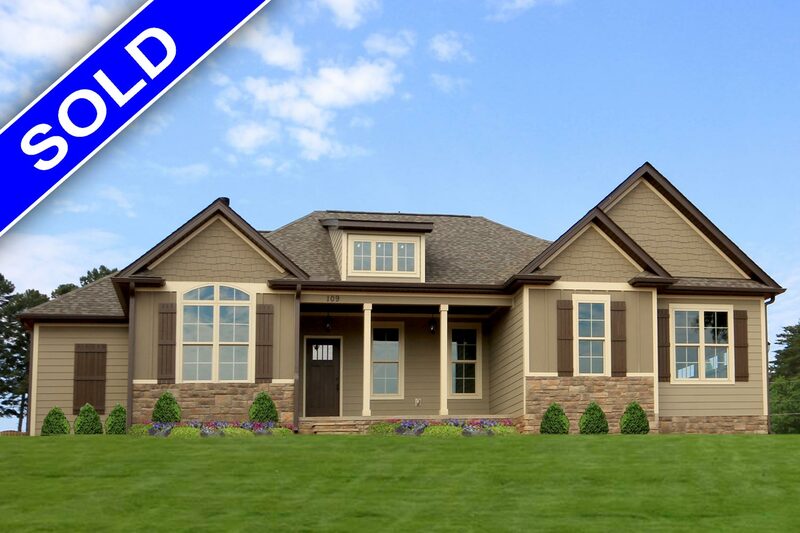 Details: This Middlehouse Builders Custom floorplan features 4-bedroom, and 3 full baths on all single floor. Walk into foyer with open dining to the right. Large open kitchen with huge island that overlooks great room with fireplace and built-in bookshelves on each side. Both the great room and breakfast room open to a large vaulted covered porch. There are 2 bedrooms with a Jack-and-Jill bath and another bedroom with a full bath nearby. Master suite with large fully tiled shower, double sink vanity and spacious walk-in closet. A mudroom and laundry room with sink complete this home. Upgrades include concrete plank and stone exterior, granite countertops, ceramic tile floors, hardwood looking laminate, and much more.